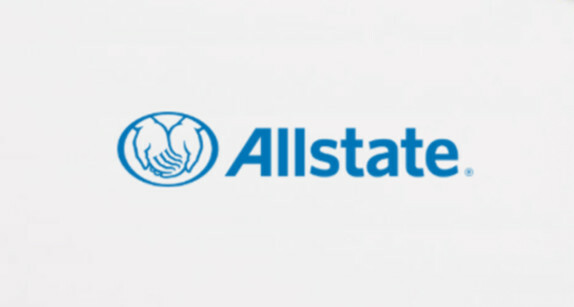 Allstate uses an integrative approach to research that combines on-site testing with remote sessions, which meant they were juggling several local and national recruitment firms before turning to Respondent. Undergirding all of the work Huge does is their commitment to quality research. Extensive qualitative and quantitative research is both fully integrated into their creative process, as well as offered as its own service. To refine their approach to recruiting research participants, Huge turned to Respondent. 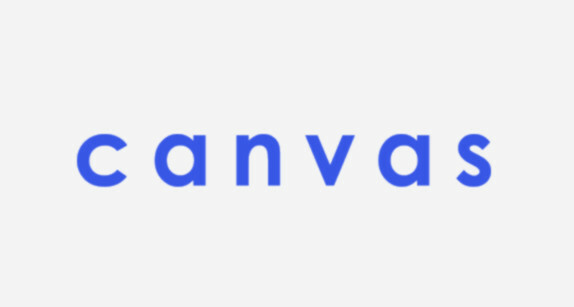 Although early positionings of their product were confusing for many of their customers, Canvas was still able to attract numerous consumer segments. However, in order to explore new ways of explaining the service and increase comprehension for new users, Canvas turned to Respondent. With a growing roster of clients, Alation wanted to gain a better understanding of how their product was being used. 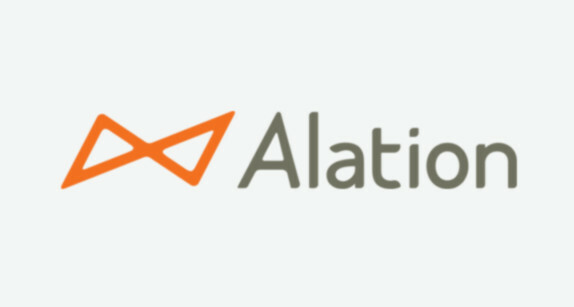 With no firmly established research process in place, Alation began using Respondent to quickly source and recruit participants who could give them the insights they needed. 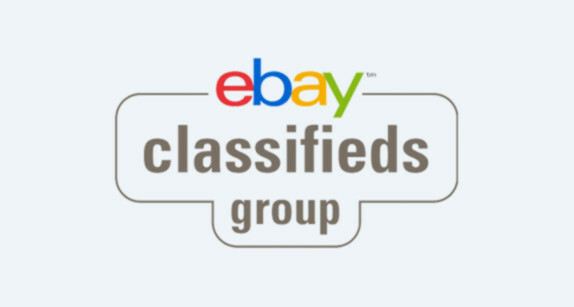 High-quality research allows eBay Classifieds Group to consistently deliver focused products and services that meet the various needs of their customers, regardless of where they are. 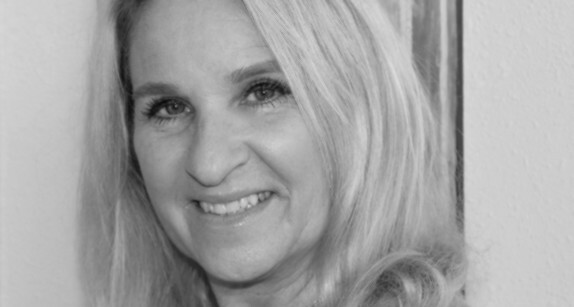 Carrie has been working as an artist, educator, and researcher for over 20 years. At Sapient, she led global research projects and helped brands like Nissan and Cisco implement user-centered design into their practice. 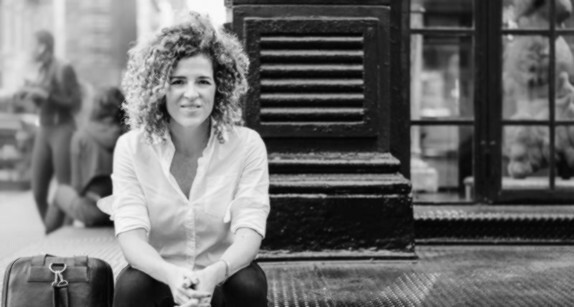 Later, as the Chief Experience Officer at BeyondCurious, she spearheaded the successful development of their agile research methodology and worked with clients like Sonos, Toyota, and the Miami Heat. 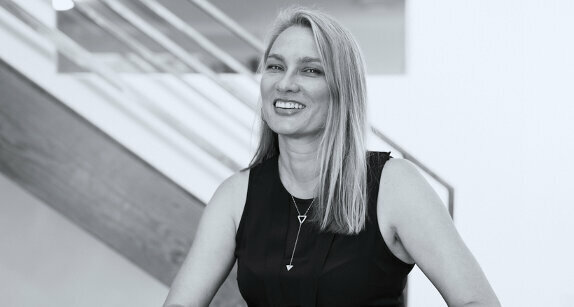 An award-winning leader in the research and strategy field, Suzanne has pioneered research methodologies that have since become standard, and has helped hundreds of companies — from startups to established brands — build better products. She is a regular keynote speaker at conferences focused on product development and research around the world. Michael Carlon is a pioneer in qualitative market research. His career has taken him from leadership roles at companies like Mastercard and Unilever to founding his own research consultancy, Vertigo Partners. 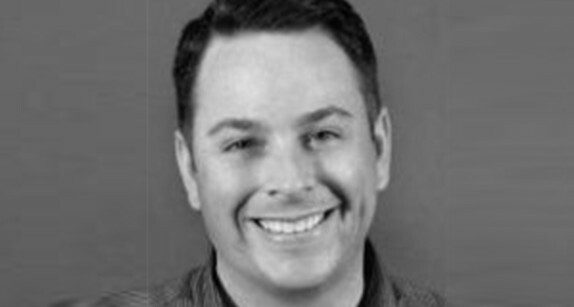 Along the way, Michael has become well known for his skills as a moderator, in large part due to the development of a unique methodology he calls the “shattered glass” approach. 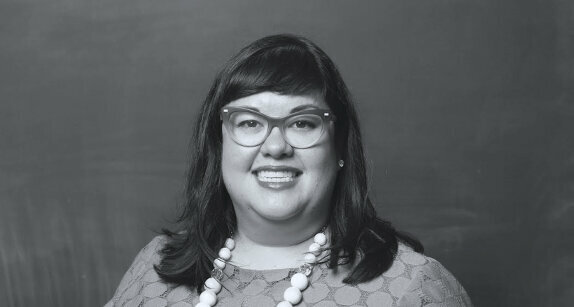 Christina is the Vice President of Customer Experience and Design at Cake & Arrow, as well as a UX instructor at General Assembly. For over 20 years, she has been known as an innovative thinker in user experience and design, as well as a leader in her field. Brands as prominent as MetLife, the Discovery Channel, and Bose have relied on her to launch new digital experiences. Douglas Ferguson is an expert when it comes to making products better. 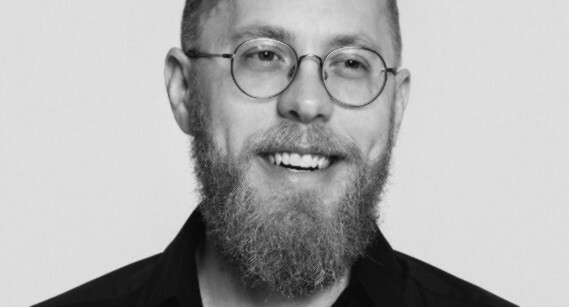 An early advocate of the Design Sprint methodology, he and his workshop agency, Voltage Control, have taught dozens of organizations how to align stakeholders, build prototypes, and validate solutions. 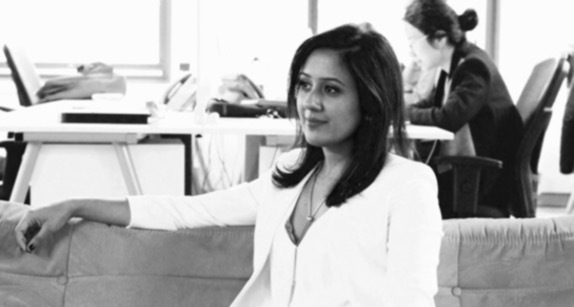 Mona Patel wants to help others rediscover their creativity. After a career working in research and design, she decided to start a company that would help others do just this. Almost a decade later, Motivate Design’s “bottom-up” approach to challenges has made it into one of today’s most unique agencies. 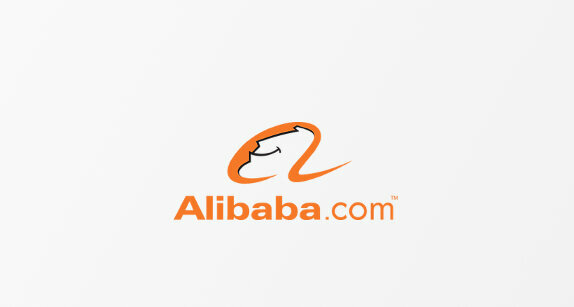 Alibaba is one of the world's large e-commerce companies. To better assess people's online clothing shopping habits, they used Respondent to source participants for in-home market research interviews. 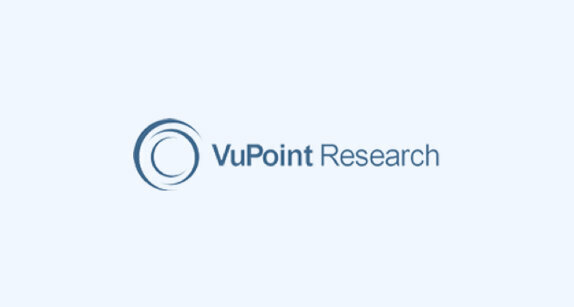 VuPoint is a full-service market research firm. When a large luxury car brand wanted to understand what they could do to stay relevant in the 21st century, VuPoint used Respondent to recruit CEO millennials who had large amounts of discretionary income. 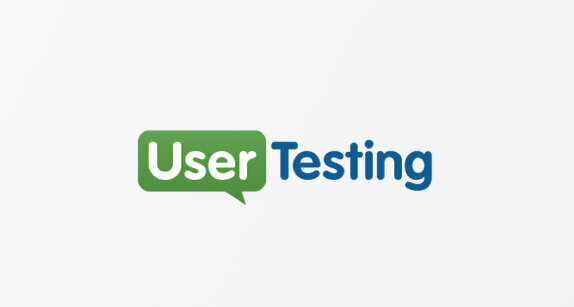 UserTesting allows companies to quickly and easily get UX feedback. They regularly use Respondent to source hard-to-reach niche audiences. For example, they were able to find a panel of Data Scientists through Respondent who could provide ongoing feedback. 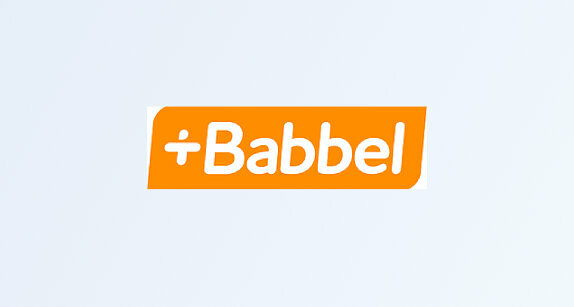 Babbel is a platform for learning new languages. They used Respondent to source Americans trying to learn a second language so that they could better understand the challenges they faced. 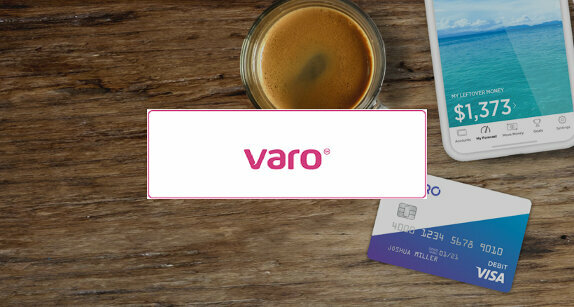 Varo Money helps people get more out of their money. To continuously improve their go-to-market product, they use Respondent to recruit young, financially independent participants on a recurring basis. 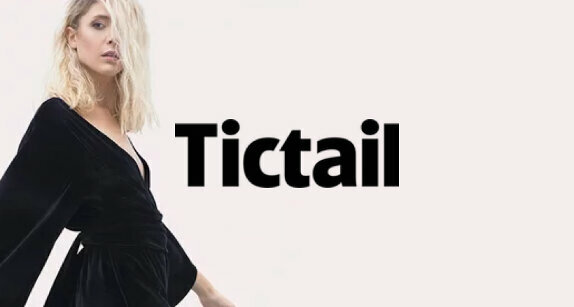 Tictail is a social shopping service that connects customers to emerging designers. In order to get feedback on the next iteration of their app and better understand their customers' needs, Respondent helped them find and recruit millennials who shop online for a focus group. 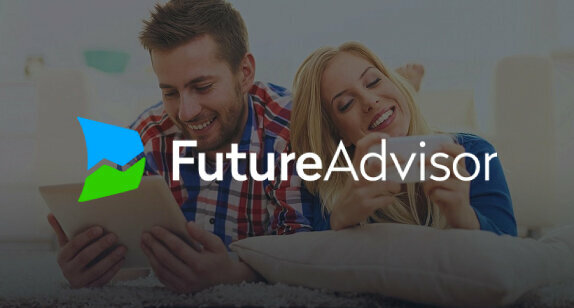 Future Advisor specializes in personal, data-driven investment advice. To learn more about recent retirees' plans for financial security and saving, they turned to Respondent to source and schedule people who had just retired. 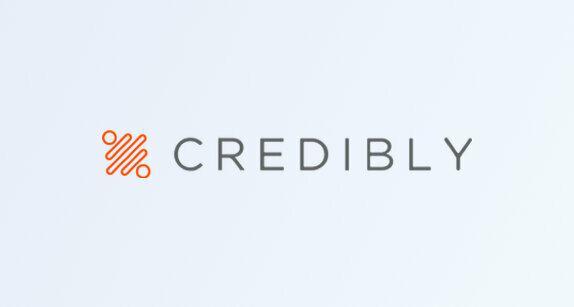 Credibly is a simple online lender for small businesses. They used Respondent to recruit small business owners for a focus group so that they could learn more about their needs, challenges, and lifestyles as they started their business. 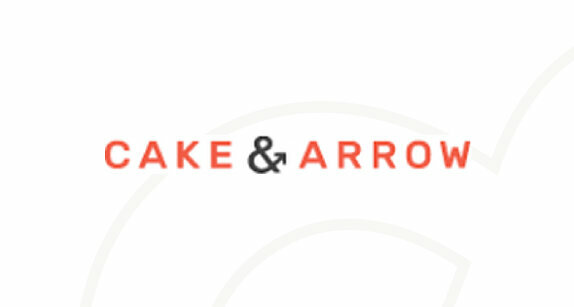 A digital customer experience agency, Cake & Arrow needed to be sure they were getting accurate data on a niche quantitative study. To do this, they used Respondent to recruit 100 small business owners with verified Linkedin accounts to complete a 50 question survey. 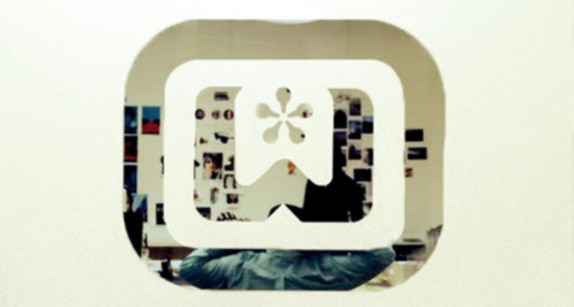 Opperman Weiss is a prestigious NYC-based creative studio. While developing a $2 million advertising campaign directed at Spanish speakers, they used Respondent to find native Spanish speakers in New York City who could give them feedback on their copy. 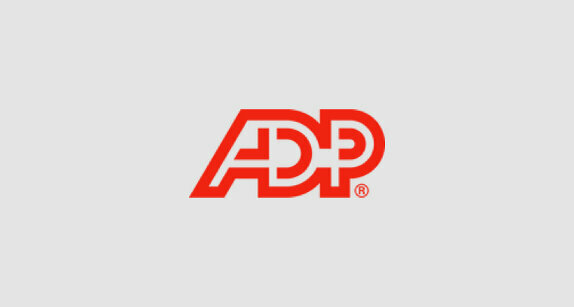 ADP group, a multi-national mineral mining conglomerate, wanted to have a better understanding of how employees at large corporations compared and chose their healthcare plans. They used Respondent to connect with and conduct a large swath of in-person interviews.